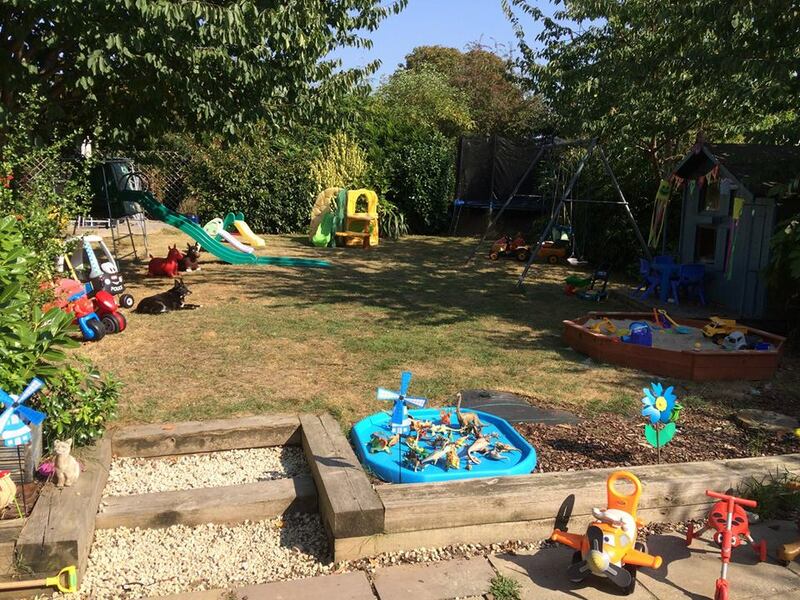 Our house is a safe & fun place with a large back garden with an extensive range of play equipment including a large trampoline, playhouse, large sandpit, slides, climbing frame & swings. Lots for the children to do. We are always out & about with trips to parks, the zoo or farms & soft play areas. Always something fun to do in a safe friendly home from home environment. All the children love to come here and look forward to returning. 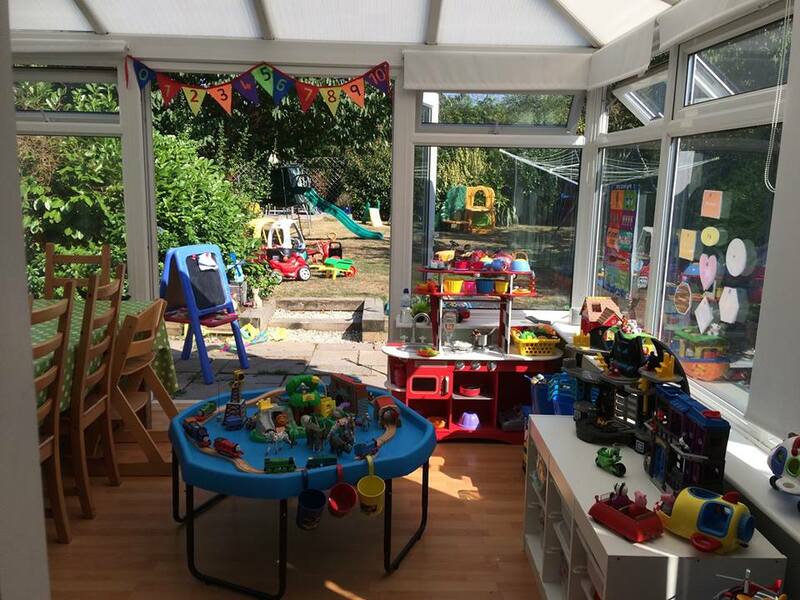 I am offering a great before & after school club, the children have lots of things to do, a wide range of toys,games and crafts for all ages or they can just relax with movies or PlayStation games after a hard day at school. I have availability before and after school so please contact me on 07796 851403 if you’d like to know more, I’d be happy to discuss your requirements.